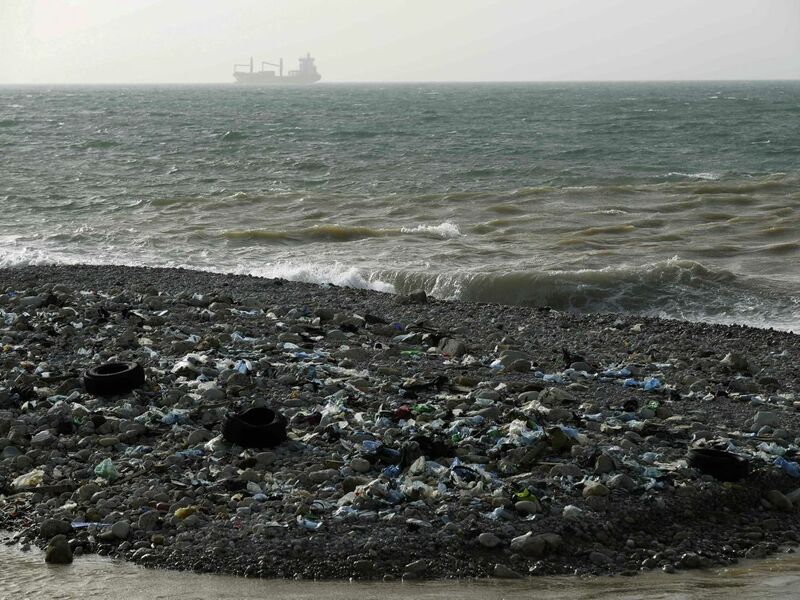 Lebanon’s festering trash crisis came crashing ashore this week, after residents woke up to find a powerful winter storm had laid a mantle of waste at a beach just a few minutes’ drive north of the capital, Beirut. 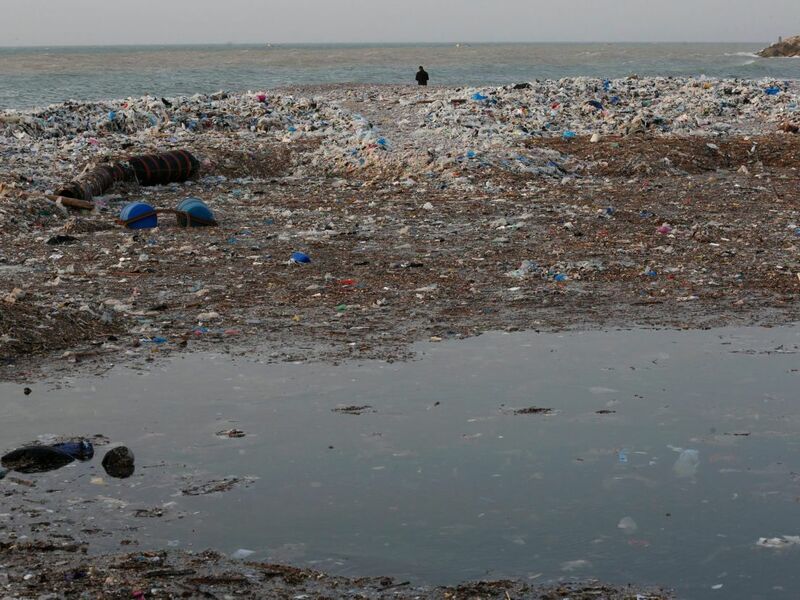 The scenes were a national embarrassment for a country that once prided itself on its sparkling Mediterranean coastline but appears unable to wean itself off the convenience of throwing its trash into the sea. 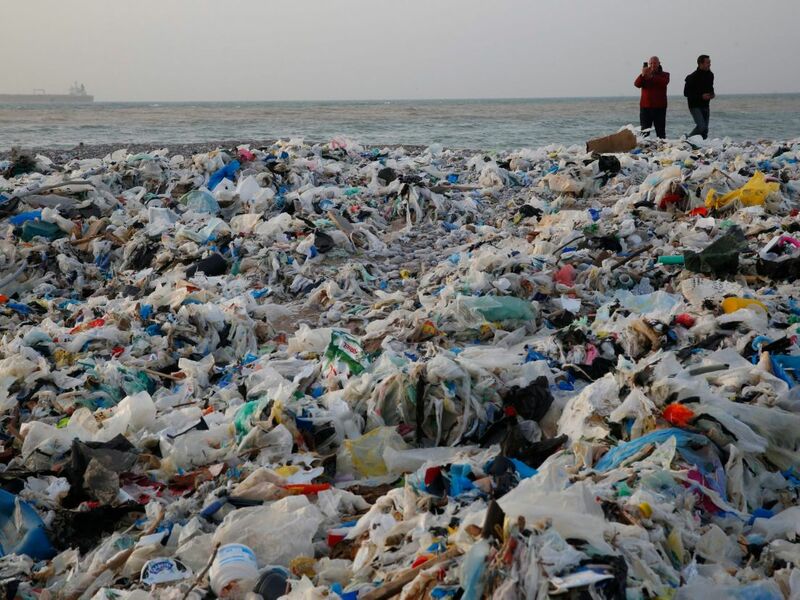 “Somebody needs to pay for this,” said Paul Abi Rached, a local environmentalist who spearheaded a campaign to overhaul the government’s waste policies three years ago. 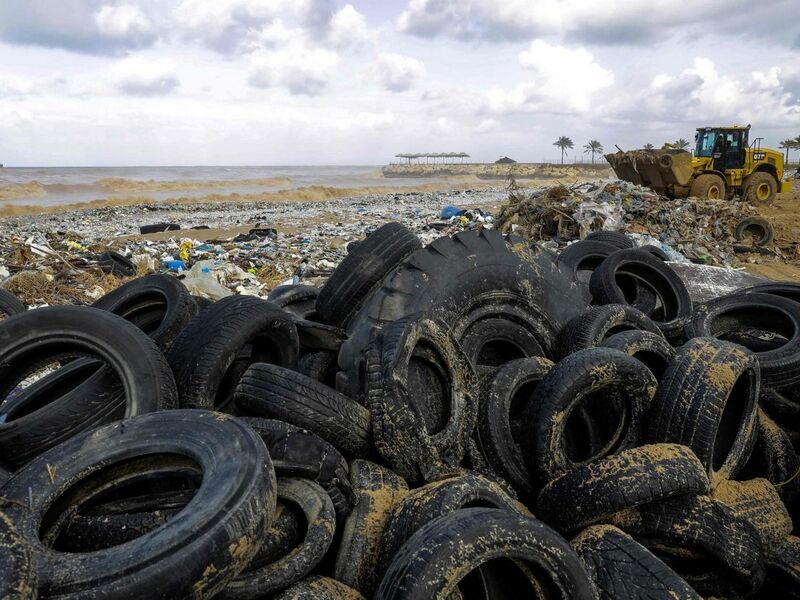 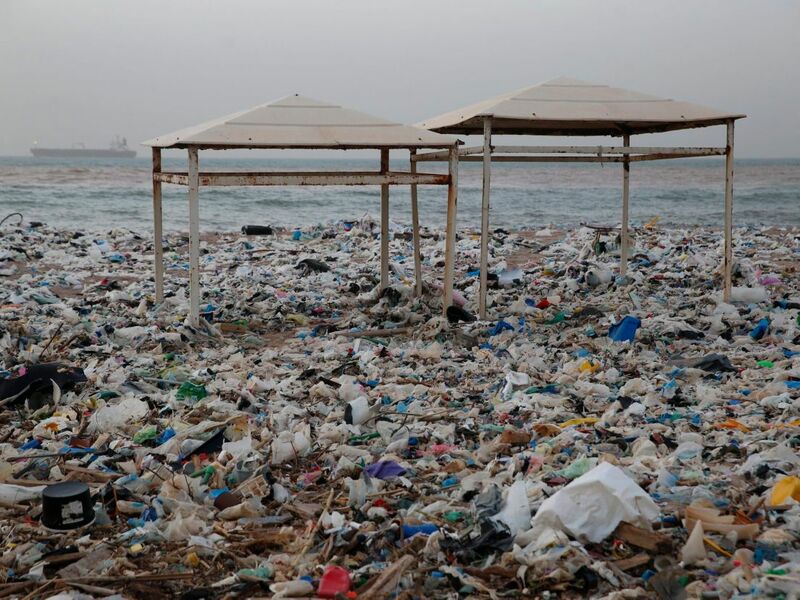 Prime Minister Hariri said he ordered authorities to clean the Zouq Mosbeh beach immediately but those efforts may have to wait for another storm to pass — and bring even more waste ashore.